We provide FPGA design services to customers as either an individual service, or as a component of a hardware design. 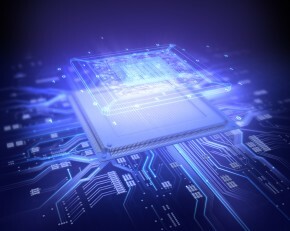 Our team is experienced in working with Xilinx and Microsemi (formerly Actel) devices, and we specialize in SoC implementation, processor interfaces, data acquisition systems, control systems, connectivity interfaces, and custom logic. System Architecture Design and Design Specifications Development: Provided with a list of the system requirements, we can design the system architecture and develop the design requirements for the FPGA design. RTL Design: Our team can design custom RTL in either VHDL or Verilog. IP Integration: Whether a soft-core processor or a custom interface, we can integrate existing customer IP or off-the-shelf IP into the system design. Functional and Timing Simulation: Our team simulates all designs to verify that the design, at both the module and system level, meets both the functional and timing requirements. We utilize an Agile approach during the design process, developing test-benches to verify compliance with the design specifications. Design Verification Testing: We offer testing of the design in either the target hardware or on a hardware development platform.